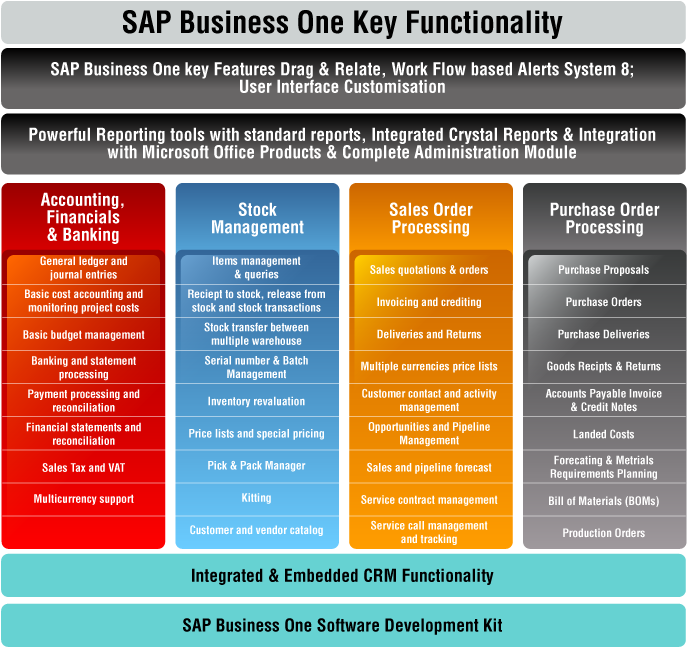 Home accounting business business news Software Where to get SAP Business One Philippines? Where to get SAP Business One Philippines? SAP Business One is a very powerful business software. In the country companies for sure are finding a way on how to boost their business and one way to do it is to implement SAP Business One for their business in the country. The main question however is where to buy SAP Business One Philippines? 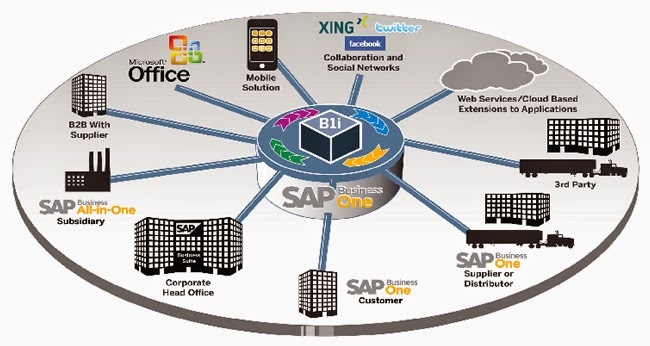 What is SAP Business One and why would your business need it? Just imagine having a solution that would automate your business processes and not just that it will integrate the different departments in your business plus make things easier for you to manage them. Simplicity is the key term nowadays since the best businesses runs simple and if you do your research these best run businesses run on SAP. One of the most recent success stories for SAP is the NBA itself. Through SAP HANA the NBA turn 65 years of statistics into a living, breathing fan magnet. These statistics are complex and not easy to handle but are the most wanted to be accessed by millions of basketball fans.Through SAP, the NBA is nor running simple and nba.com/stats is contributing nearly 27 billion page views across NBA platforms for season. Locally there are tons of businesses already using SAP and SAP Business One Philippines is really something that have worked very well for them. Now if you are a business who wants to really simplify things SAP Business One is a must for you. Where can you get SAP Business One Philippines? Of course there are a lot of companies which would offer you that they can deploy and help you with SAP Business One but the main question is do they have the heart to help Small and Medium Businesses grow? Do they have the experience as an SMB themselves? Mustard Seed Systems Corporation is one of those who distribute SAP Business One in the Philippines. Mustard Seed has 15 years of solid experience in growing business for SMBs. In 1999 it started as a company that will distribute and sell off-the-shelf accounting and point-of-sale software in the Philippines. Given its inherent advantage of lower cost plus fast and easy implementation as compared to customized systems, off-the-shelf accounting software became very popular among Small Medium Businesses (SMB) in the Philippines, thus helping Mustard Seed grow its install base to approximately 6,000 corporations today. Due to its growing experience and business strategy to grow SMBs, Mustard Seed is a company which markets affordable and efficient solutions to businesses. Currently it has more than 14,000 clients who have been helped through their various solutions which includes security, enterprise, retail and more. This vast experience sets Mustard Seed Systems Corporation aside in some way from other distributors of SAP Business One. It is not only someone who sells SAP but someone who would always make sure that by getting SAP Business One your company will achieve what you intend to achieve by installing the software. For more information on SAP Business One Philippines you can check out their page regarding SAP Business One. You can also contact them directly just visit their contact page at www.mseedsystems.com/index.php/contact-us.